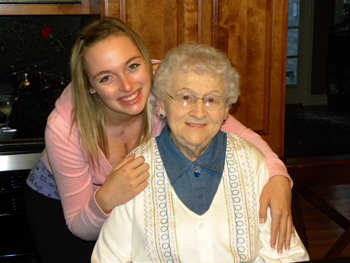 Compassionate in-home care is what we are about. Serving DuPage, Cook, Will, Kendall, Kane, DeKalb, McHenry, Lake Counties and more. AT HOME WITH YOU strives to help people live full, independent and dignified lives within the comfort and familiar surroundings of their own home. We are dedicated to providing exceptional in-home services that enrich our clients' lives and allows them to maintain the highest possible level of independent living. Whether you need temporary services as you recover from an illness or injury, or continuing long-term care, our Caregivers are there to help. Home Health experienced Registered Nurses will individualize a plan of care to meet your needs and then supervise your care. Our reliable and highly qualified Caregivers can provide care from as little as 1 hour to 24 hours per day, with no minimum hours or long-term commitment. 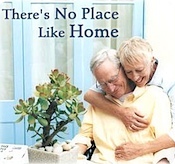 See what a difference our compassionate care can make AT HOME WITH YOU!